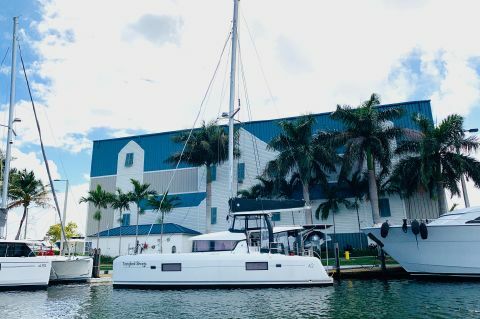  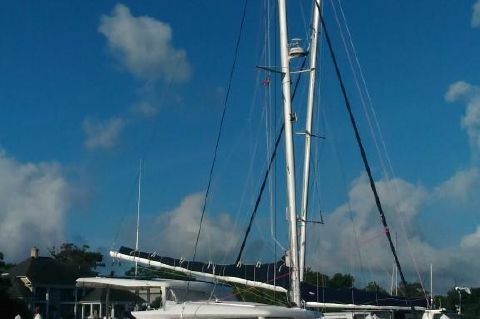 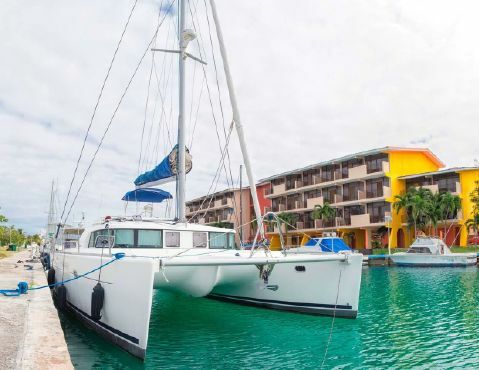 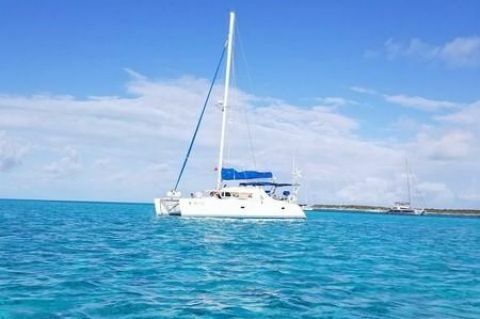 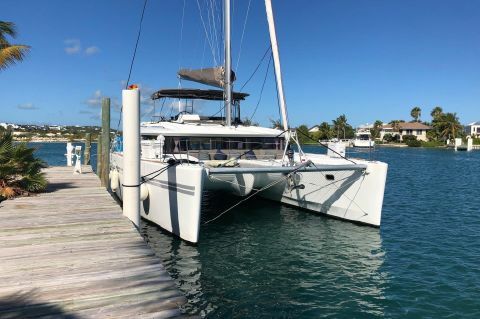 Lagoon's are one of the most popular catamarans in the market, and you can find many pre-owned units at a very affordable prices. 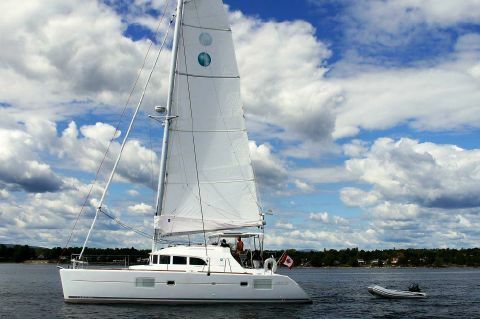 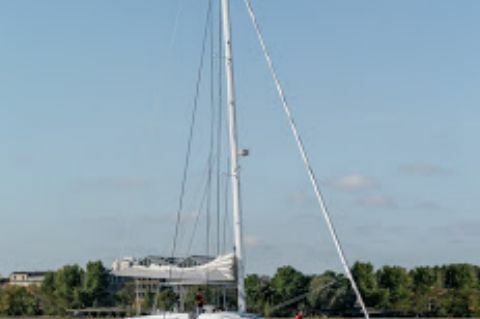 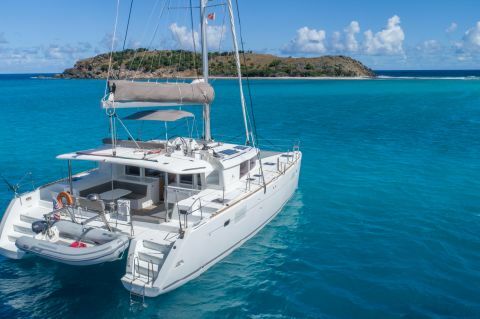 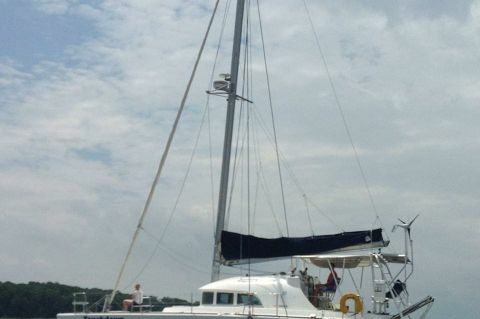 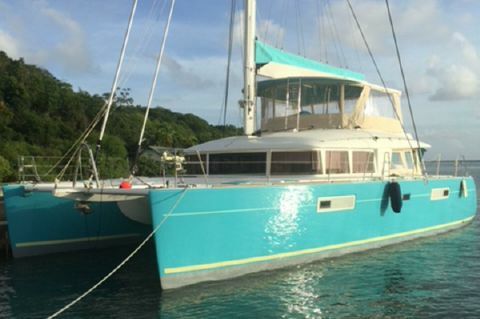 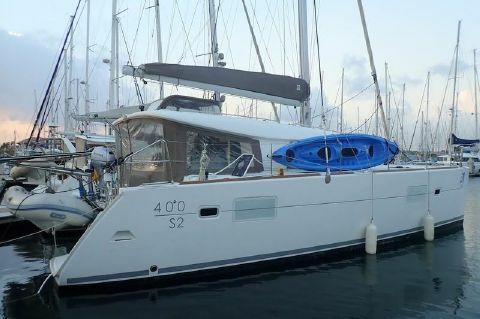 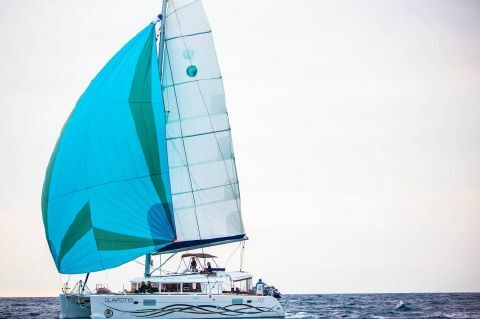 Our team of Catamaran specialist can help you find the right cat for your budget. 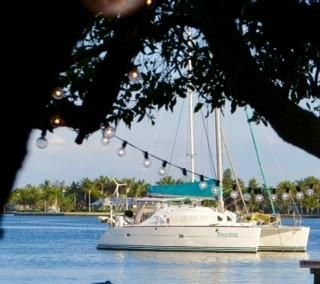 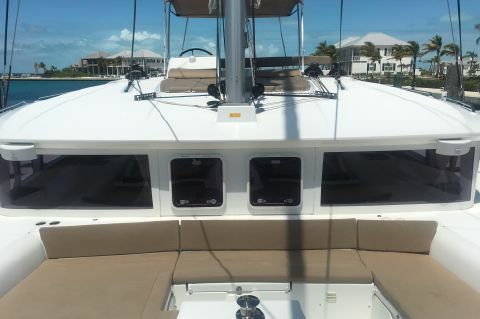 To speak with a Lagoon Catamarans product specialist call 305-504-8714.